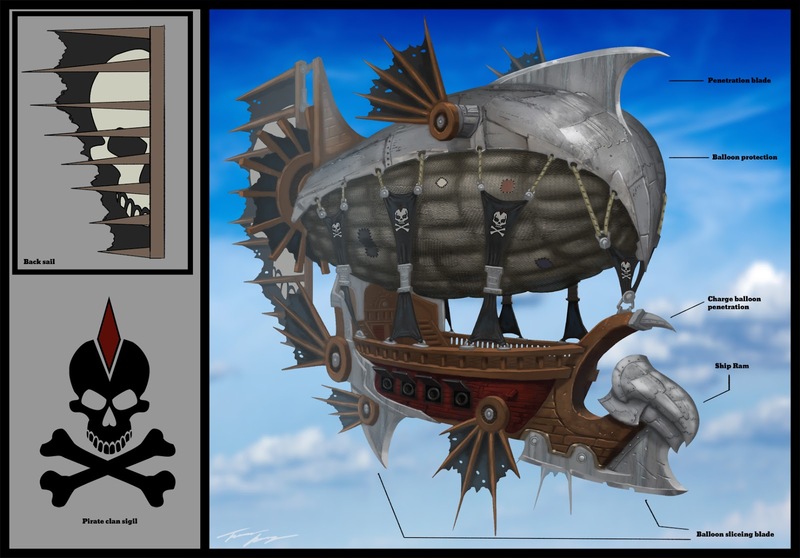 A friend of mine needed an air ship to model for his final. So I gave him this. Aero's Quest is now up on Steam GreenLight!